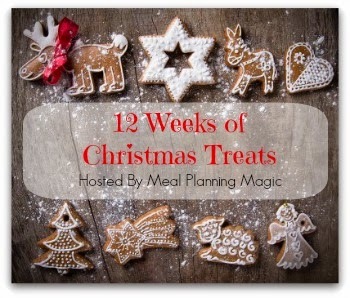 At the start of this years edition of 12 WOCT I said I would bring you recipes that were quick and easy to put together at home. Todays treat definitely fits the bill. It is quick and easy to prepare and so very delicious (ofcourse, I'm biased towards coconut). 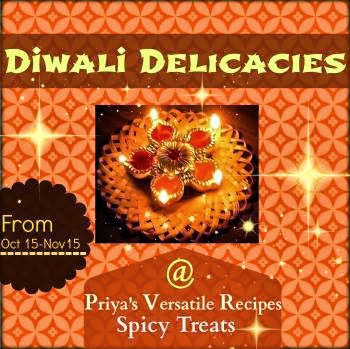 Nevertheless, these dainty treats will sure look so festive on a Christmas platter. 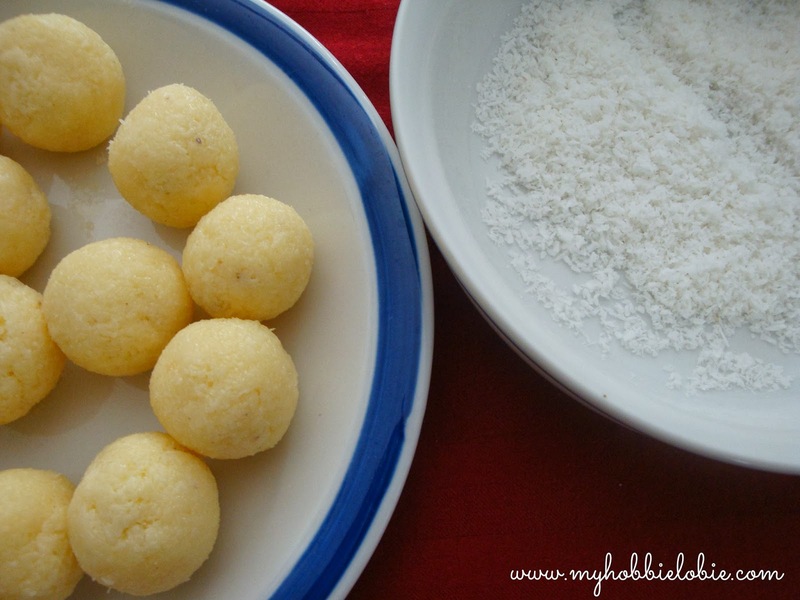 Typically in India, they make these ladoos for Indian festivals like Diwali, but you'll also see them make an appearance on some Christmas platters. In the past I have made other coconut treats like this Coconut Toffee for which I use a candy thermometer. This deliciously coconutty treat doesn't need one and that suits me just fine since I'm starting out all over again without the luxury of my fully equipped kitchen back in Mumbai. 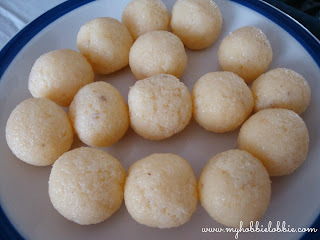 So without any further delay, here's this weeks treat - the humble Coconut Ladoo. Peel the cardamom pods and powder the seeds. 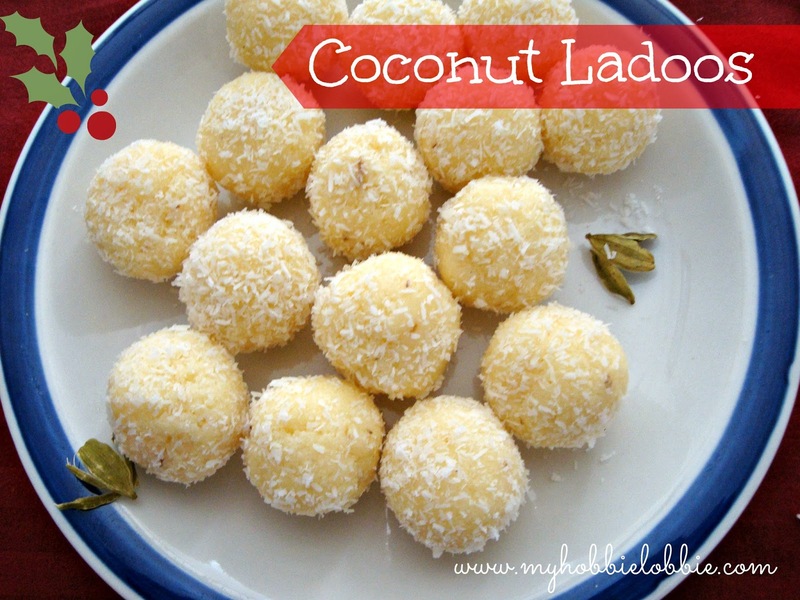 Mix 100g of the coconut, the condensed milk and the powdered cardamom seeds in a non stick pan. 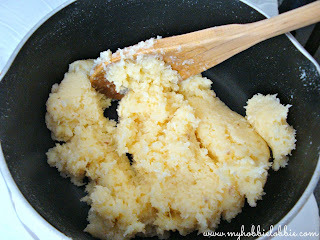 Place it on medium heat for about 5 minutes (or till the mix can be rolled into little balls), stirring frequently. Leave it to cool for about 5-10 minutes or till it is cool enough to be handled.. The mix needs to be warm while shaping. Take a spoonful of the mix into your hands and shape into balls and roll it through the remaining desiccated coconut. Don't forget to check what the others have put together this week. We will be posting one new recipe every week for 9 more weeks so don't forget to stop by every Wednesday for a new idea. If you'd like to join in and cook / bake with us, you can sign up at Brenda, our hosts blog, Meal Planning Magic. Quick and easy is the name of my game right now. 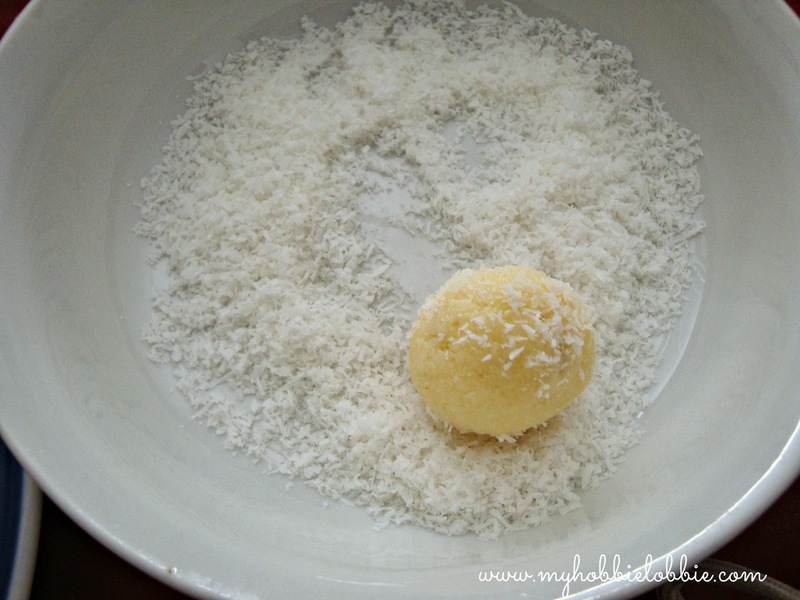 I'm a big fan of coconut and I love that there are only 3 ingredients needed!